Providing lawn care to thousands of homes and businesses in Connecticut Since 1999. 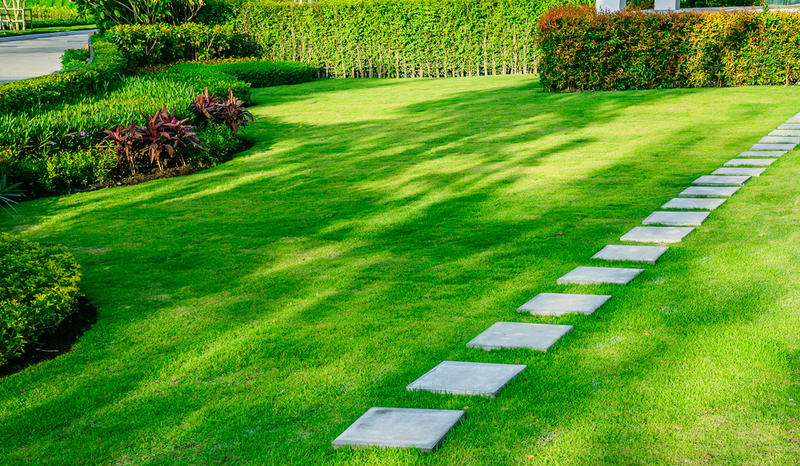 Since 1999, Naturally Green lawn care has provided natural, environmentally conscious lawn care to thousands of homes and businesses in Connecticut and the surrounding area. With a staff of trained lawn care professionals, arborists and pest control specialists who know the Connecticut area and the demands it can place on a landscape, we provide customized services to each home we services – not the cookie-cutter approach that is so common in lawn, tree, and shrub care today. Our staff sees ourselves as your partners in lawn, tree, and shrub care – with us providing the specialized services to make your landscape the best it can be. Along the way, we’ll also work with you on things you can do to make your landscape even better. So let’s talk sometime about what you want your landscape to be.